Located at the southeastern end of Barbados is a tropical paradise with golden sunshine, soft, pink sand and clear, blue water. The Residences at the Crane is surrounded by lush greenery and gorgeous views. 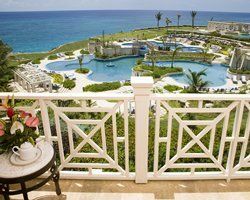 When you find these Barbados timeshares for sale, you have the opportunity for vacation ownership in this first class resort and can spend your vacation there every year for a fraction of what accommodation in Barbados would ordinarily cost you. 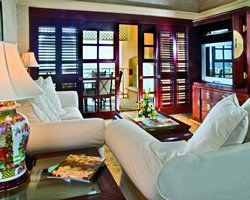 As the oldest continuously operating resort in the Caribbean, the Residences at the Crane has old world charm while providing all the modern conveniences for the perfect vacation. You will have access to the lagoon-like swimming pools, fitness center, tennis courts and the onsite nightlife with live entertainment. Scuba diving, fishing, windsurfing, boating, horseback riding and golf are just minutes away. Residences at the Crane includes one, two or three-bedroom suites. 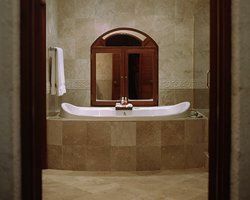 You can choose a full kitchen with granite countertops, and all suites have cable and satellite TV, air conditioning and some have private plunge pools and furnished terraces. 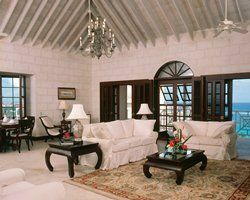 The suites are beautifully decorated with genuine handcrafted mahogany furniture. You will enjoy 19th century grandeur and 21st century luxuries. When you own a timeshare at this magnificent resort, you never need to worry about cleaning or upkeep. 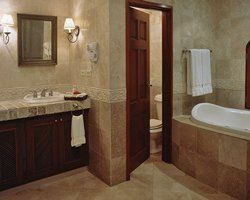 Your vacation home will be ready for you whether you are enjoying a romantic getaway or a full family vacation. 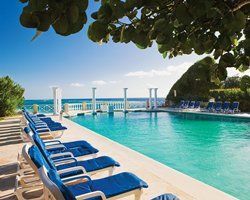 The Crane is famous for its swimming pools including an adults-only pool right on the edge of the cliffs overlooking the Caribbean as well as a huge cascading pool complex with a children’s pool and a waterfall. 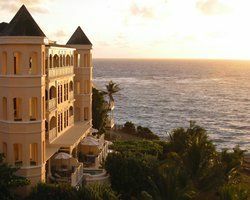 These Barbados timeshares for sale give you the chance to own your vacation in this tropical paradise. 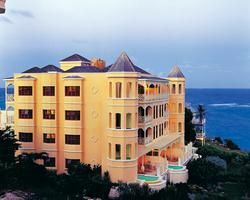 The Residences at the Crane on Barbados is a highly sought after location for a timeshare. 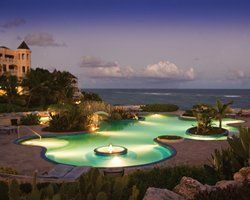 Vacation ownership at this first class luxury resort will make it easy for you if you ever want to spend your vacation at a different location. Just exchange your unit for a comparable one at the destination of your choice, where you can enjoy a winter skiing trip, for example, if you want a change of pace for your next vacation. Contact Residences at the Crane Specialist Today!